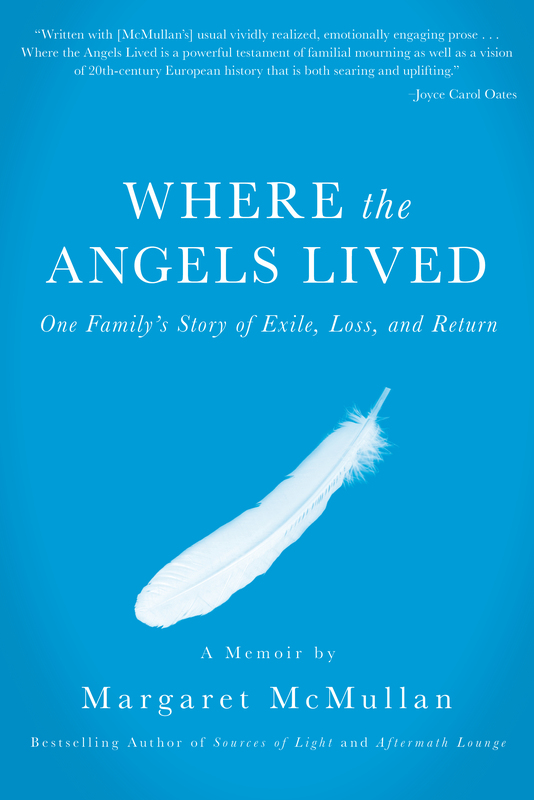 I am pleased to announce the next title to be released from Calypso Editions: Margaret McMullan’s Where the Angels Lived. Margaret also published the novel Aftermath Lounge (2015) with Calypso. Calypso Editions is a cooperative, artist-run, 501(c)(3) non-profit press dedicated to publishing quality literary books of poetry and fiction with a global perspective. 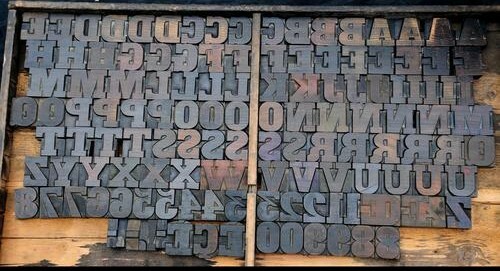 The press takes its name from the sea nymph in one of literature’s most timeless texts, Homer’s The Odyssey. Calypso, who kept Odysseus captive on his long journey home, embodied youth and immortality. Calypso is an analogy for the wisdom we find in the company the immortal. At Calypso Editions, we believe that literature is the embodiment of immortality. The enduring nature of great literature is relevant to every generation across every geographical border. We believe that literature is essential to building an international community of readers and writers and that, in a world of digital saturation, books can serve as physical artifacts of beauty and wonder. Our complete catalog can be found at: http://calypsoeditions.org/. “Remembering the dead, especially family members is important. Check out her website at www.margaretmcmullan.com. 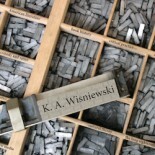 This entry was posted on April 9, 2019 by k.a.wisniewski in Art, Calypso Editions, History, Literature, News, Publishing, Work Report / Progress, Writing/Publishing and tagged Literature, Publishing.